Come down easy and with lots of support from the comfort of your own home. 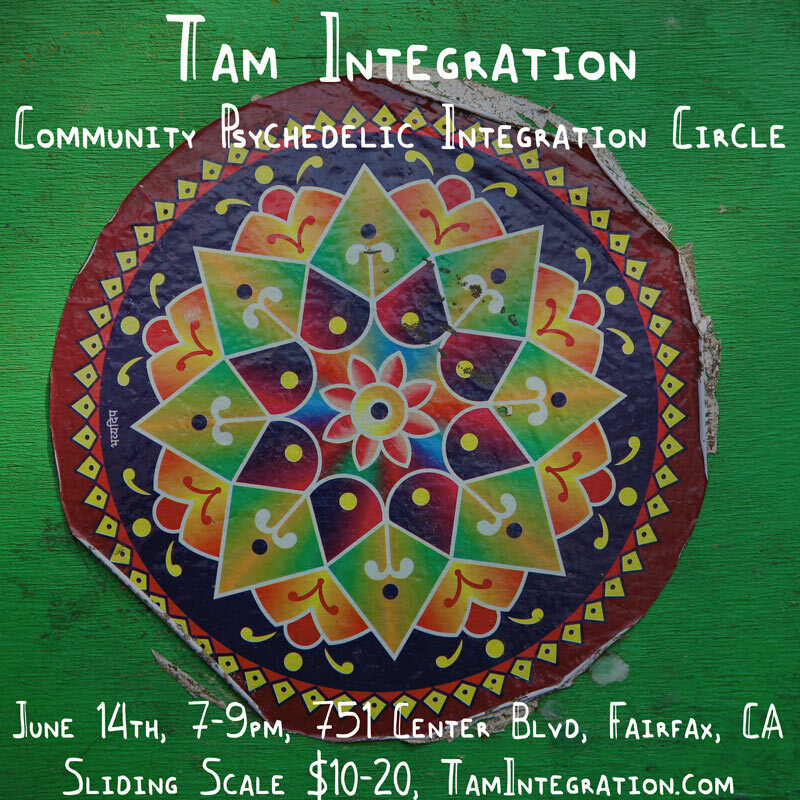 Join Tam Integration for an online integration circle. 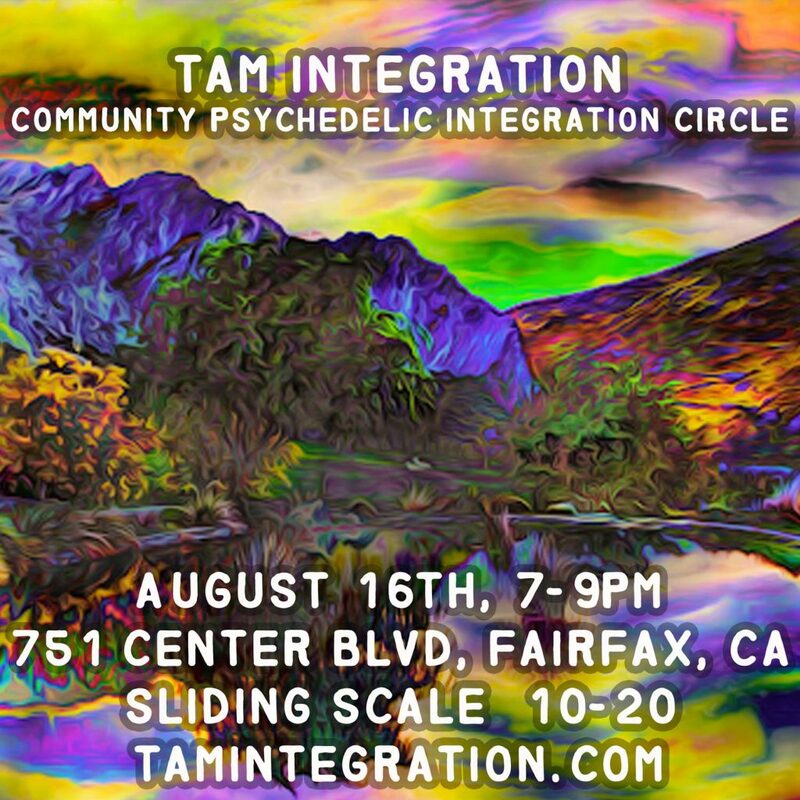 We'll meditate, engage in some high minded storytelling, and share feedback and reflections. 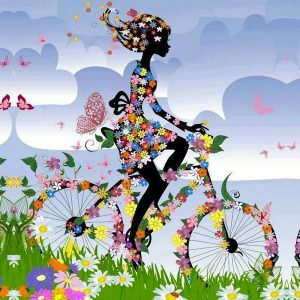 Come down easy and with lots of support from the comfort of your own home. 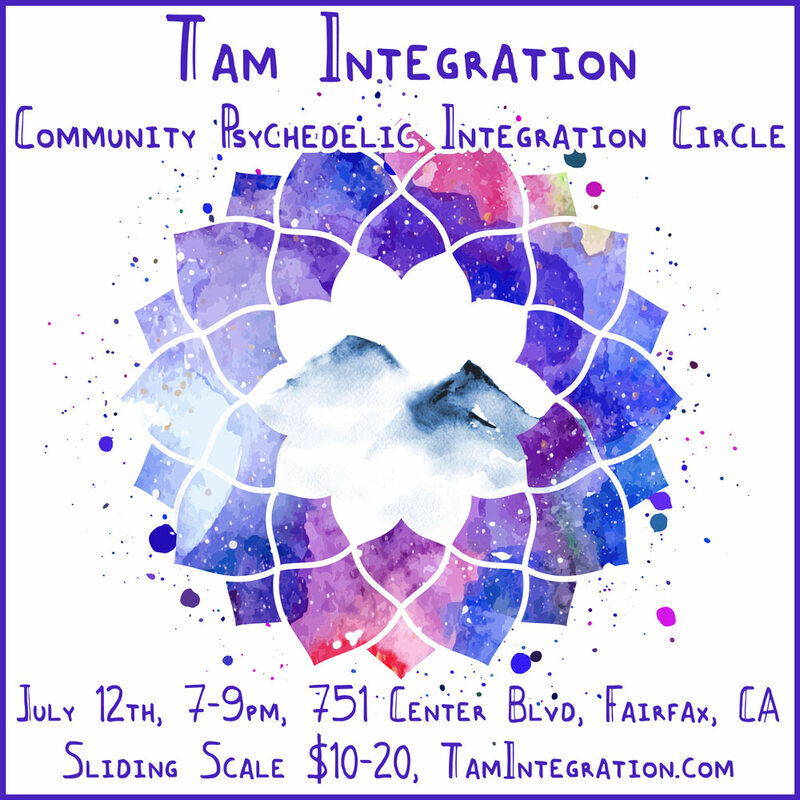 Join Tam Integration for an online integration circle. We’ll meditate, engage in some high minded storytelling, and share feedback and reflections. We won’t be recording this and will ask everyone to agree to maintain confidentiality and anonymity. However, we cannot guarantee that everyone will maintain this commitment. If you would like to take precautions like wearing a bandana or using a pseudonym, you are welcome to do so. Attempting to buy or sell drugs, or engaging in any other illegal activity. Repeatedly disregarding the structure of the circle, being a general nuisance.